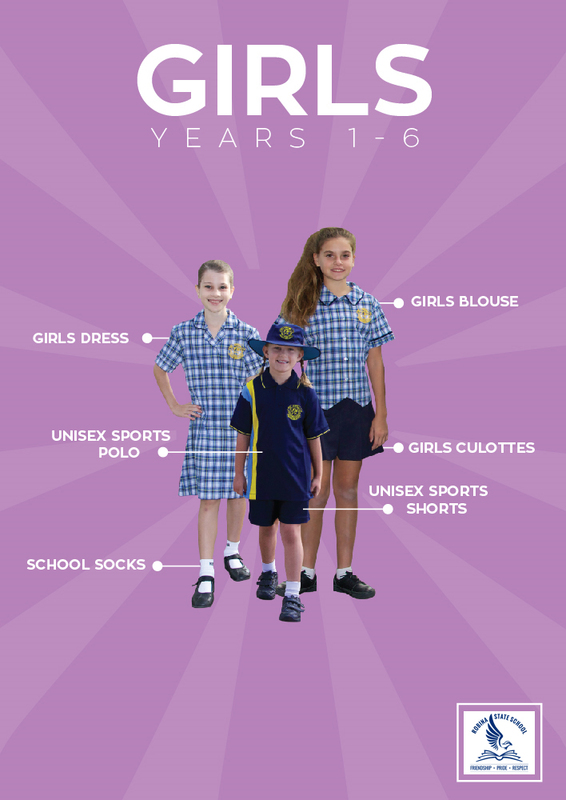 The Robina State School P&C operates the Uniform Shop as a service to the school community. 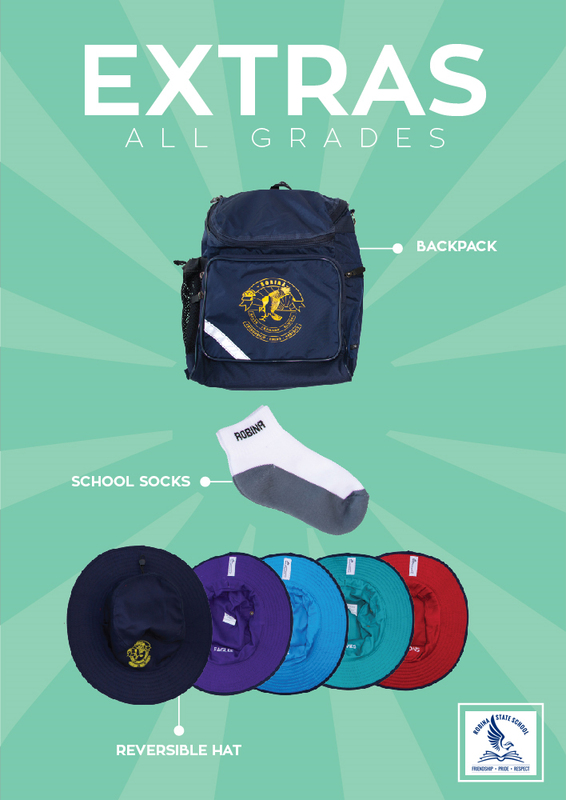 For your convenience, the Uniform Shop is open Tuesday and Thursday from 8:15am to 10:30am. A limited range of second hand uniforms is available. Our school is a uniform school. 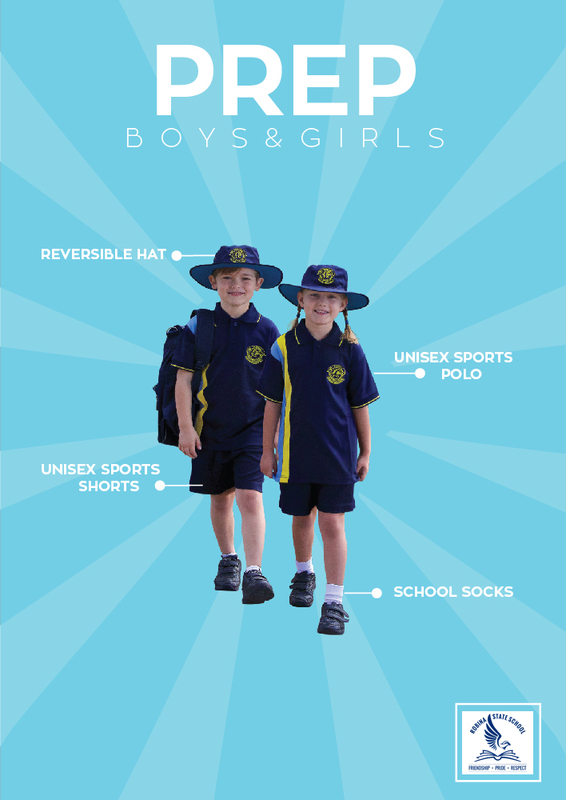 All children are expected to wear school uniform at all times. A hat and appropriate footwear are compulsory (no sandals or thongs). 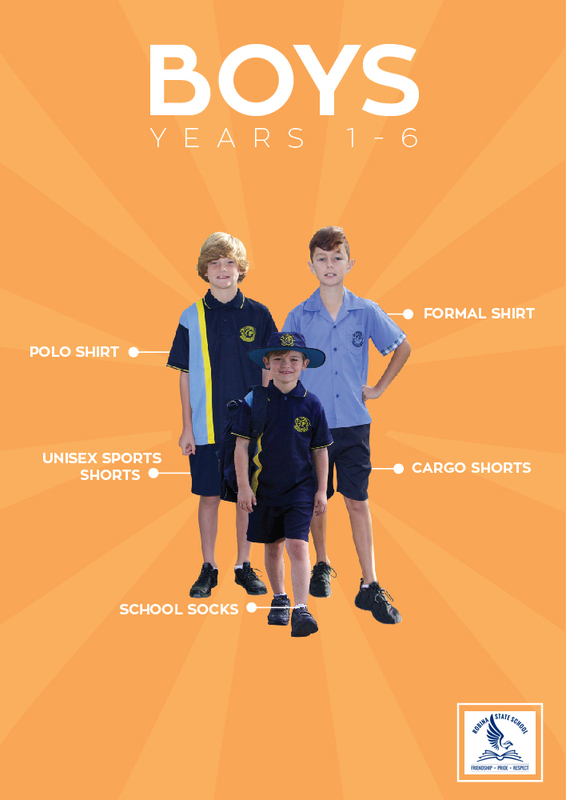 An inappropriate attire note will be given to any child who does not present in full uniform. You can order easily online using Munch Monitor. All Munch Monitor purchases to be collected from the school office.